White Wedding Boutique is a mobile wedding service specializing in bridal hair styles and make-up. White is dedicated to consistently providing high customer satisfaction by rendering excellent customer service, creating personal and unique designs, and producing the highest standard of work possible. 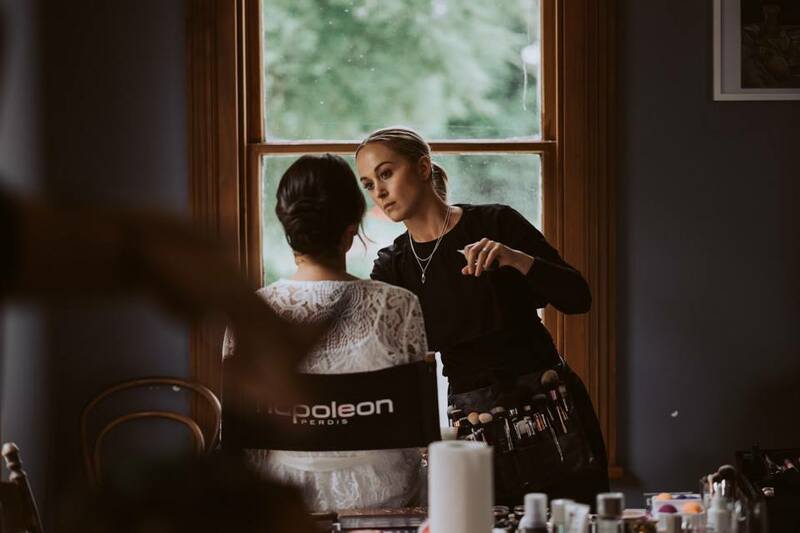 With our team of hand picked professionals, we ensure you will be in a relaxed, stress free environment knowing that your beauty team has been assigned specifically to you to create the perfect look for your big day. White is a Mobile beauty service based in the Wairarapa. We also cater for the wider Wairarapa region including all beaches as well as Wellington and Manawatu regions.